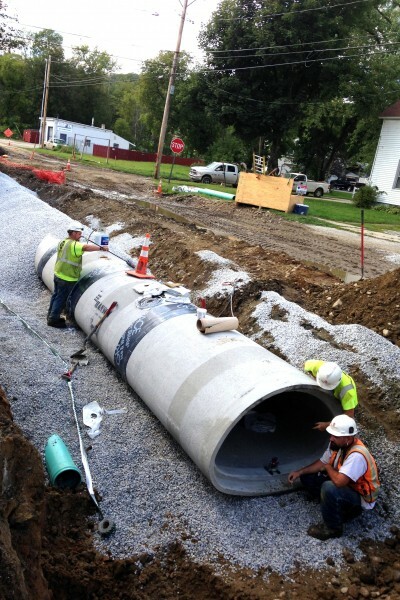 NWNSSP is a 53-acre Storm/Sanitary Sewer separation project in one of the oldest neighborhoods of the Rutland City downtown. 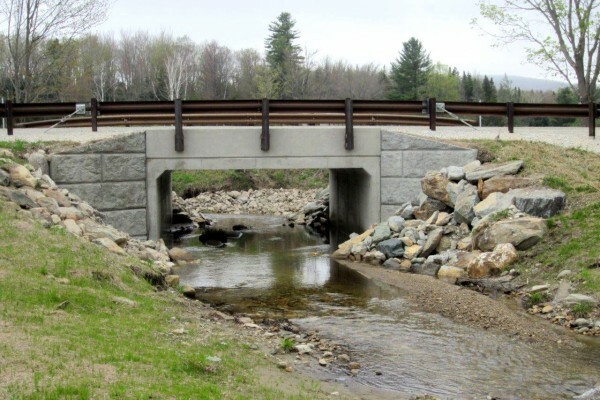 Services include a Preliminary Engineering Study, final design, cost estimating, permitting, funding assistance and construction review and contract administration. 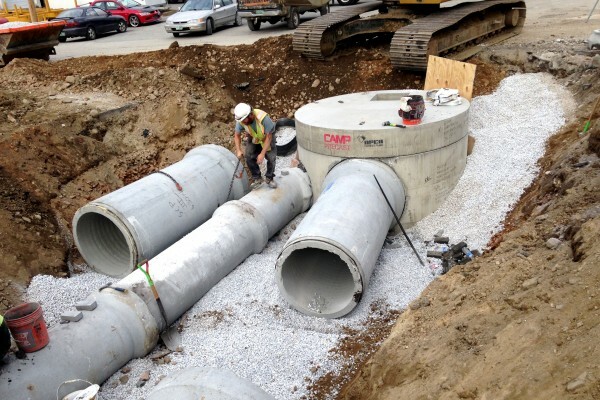 This $5,200,000 project consisted of three new stormwater treatment structures and associated discharges to East Creek, approximately 9,550 lineal feet of storm sewers, 3,200 feet of sanitary sewer, 109 stormwater catch basins and manholes, 13,300 sf of sidewalk, 4,550 feet of curbing and full depth reconstruction of 1,450 feet of Library Avenue. 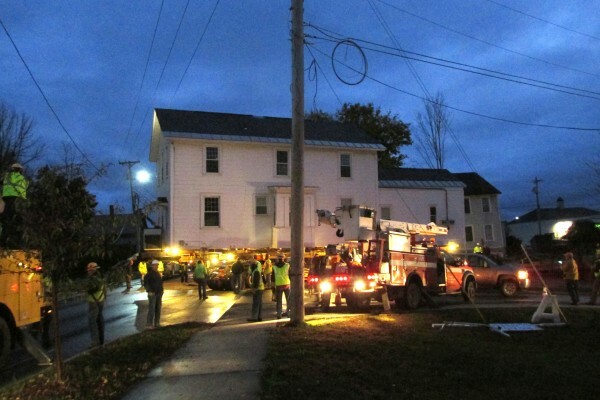 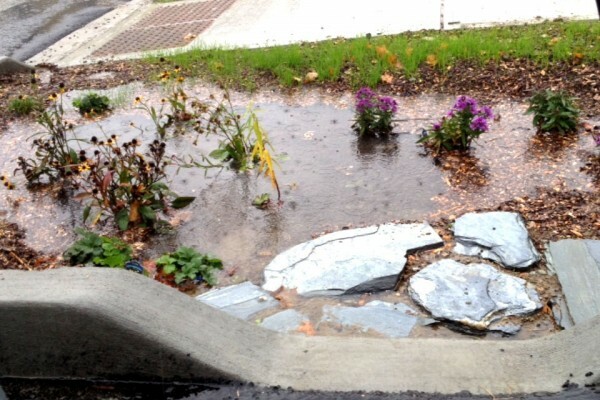 The Town of Shrewsbury’s roadways were devastated by Tropical Storm Irene. 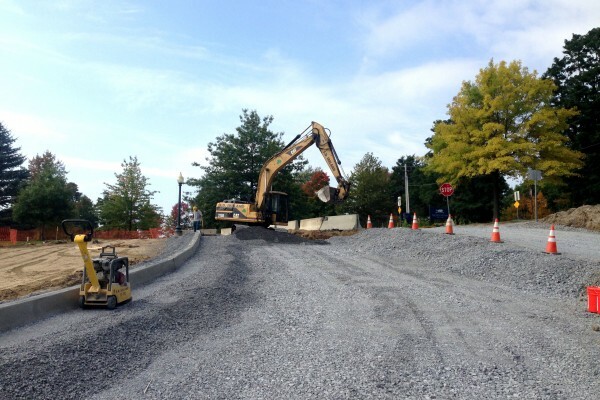 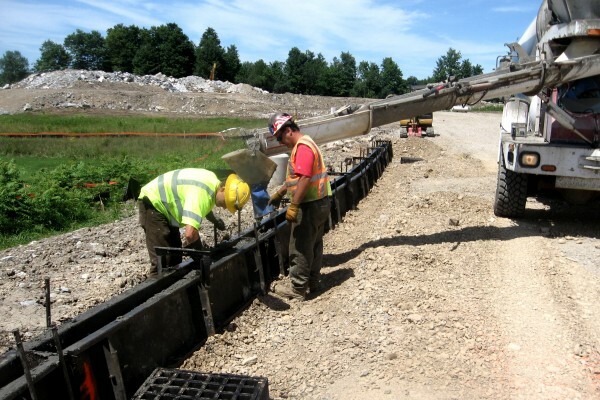 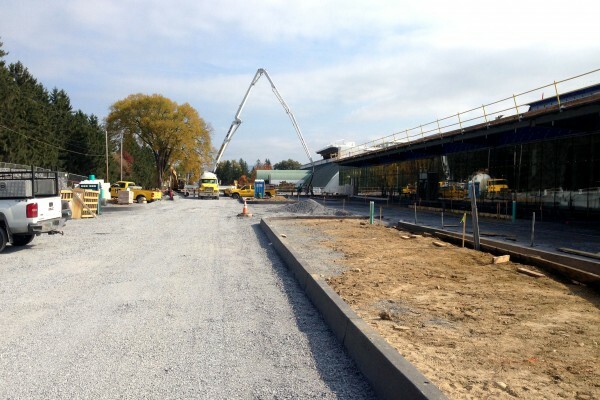 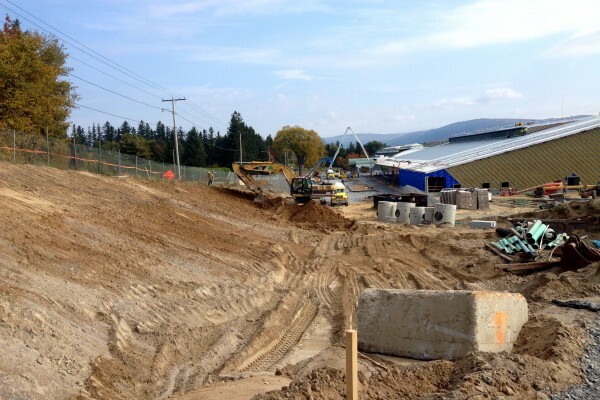 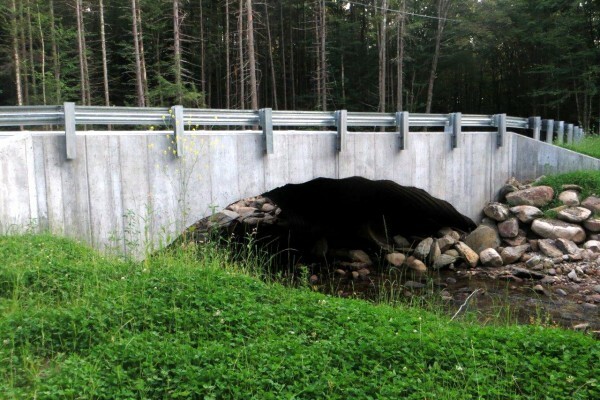 OCE worked with the Town to design, permit, and replace five major bridges/culverts and reconstruct roadways. 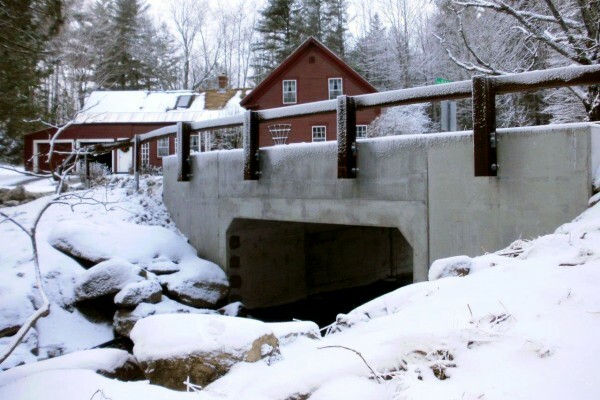 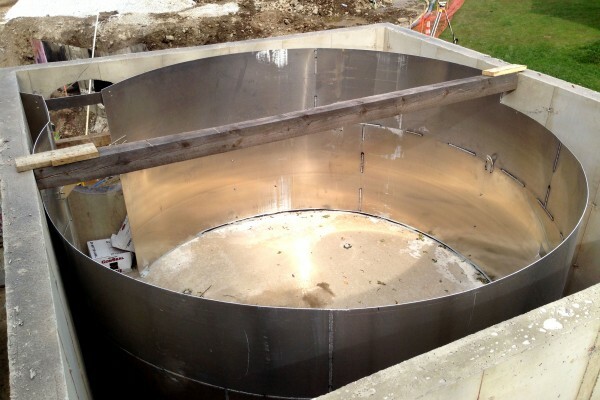 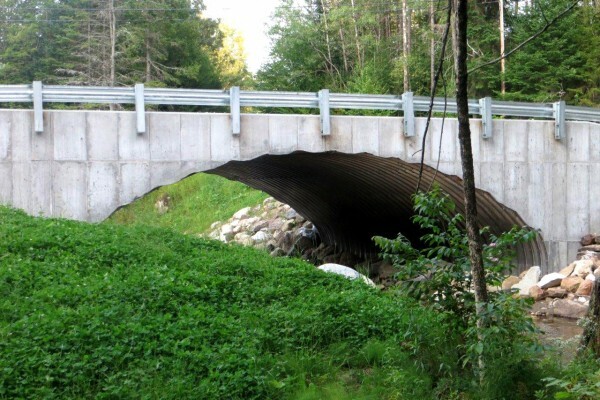 Projects ranged in size from 30 ft. span metal arch bridges to 16 ft. precast concrete box culverts. 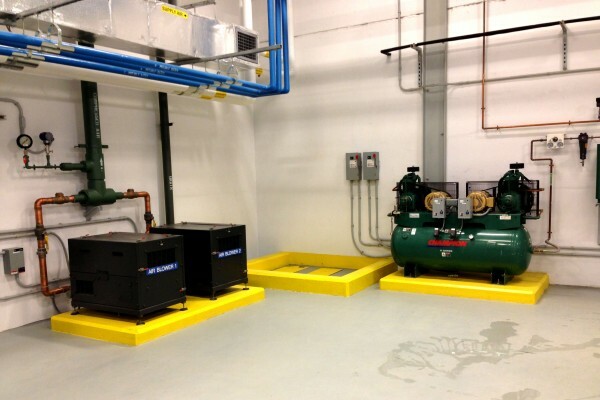 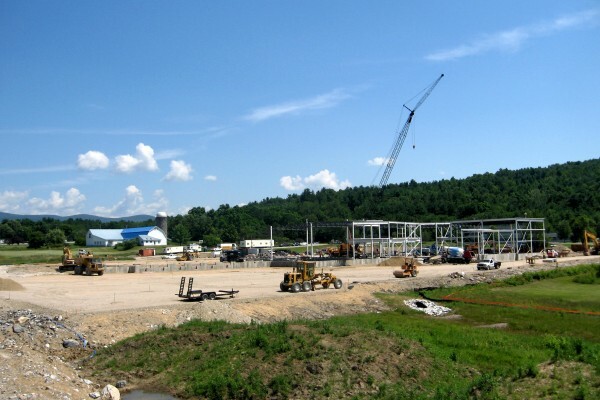 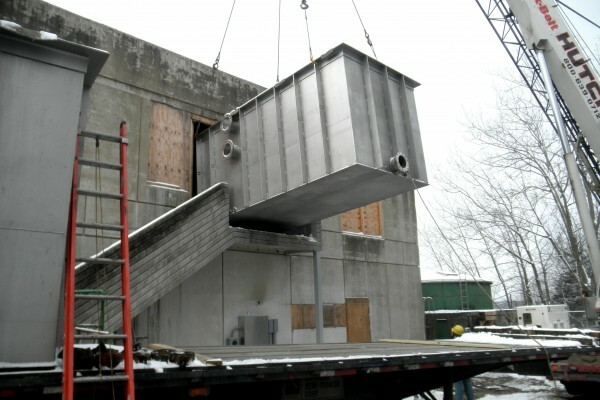 Otter Creek Engineering provided design and construction phase services for this complex facility reconstruction, all completed while the plant maintained continuous operation. 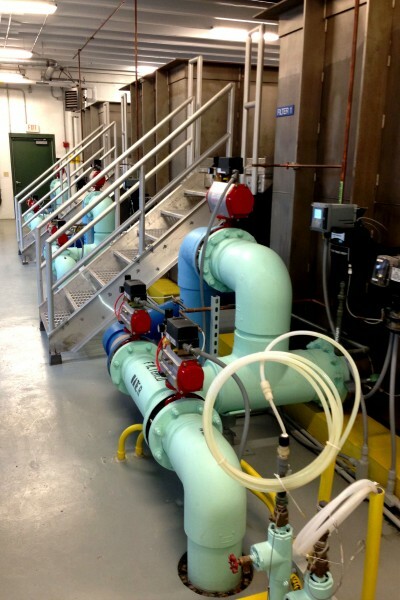 The Water District’s 36 year old treatment plant reliably treats, on average, 650,000 gallons of water from Lake Champlain every day. 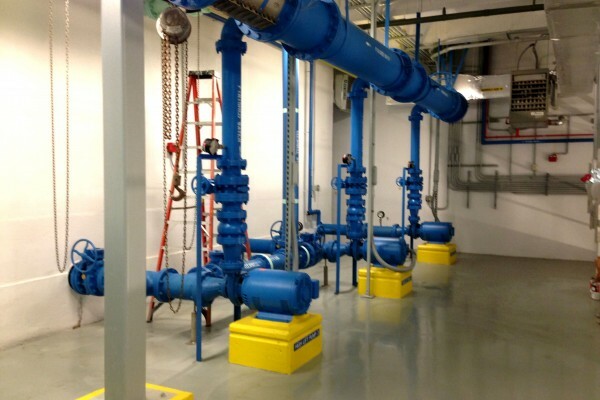 The design included complete replacement of all process, control, electrical, and mechanical systems. 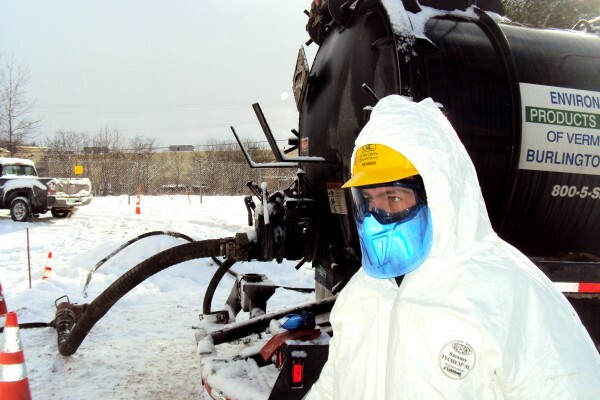 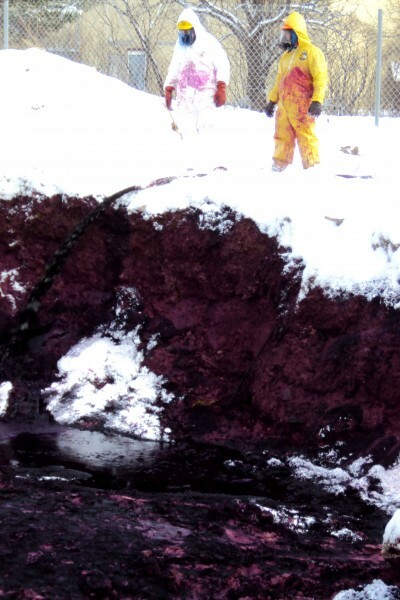 As a result of Phase 1 and 2 investigations, the dry cleaning solvent perchloroethylene (PCE) was discovered in subsurface soil, bedrock and groundwater on and off the property. 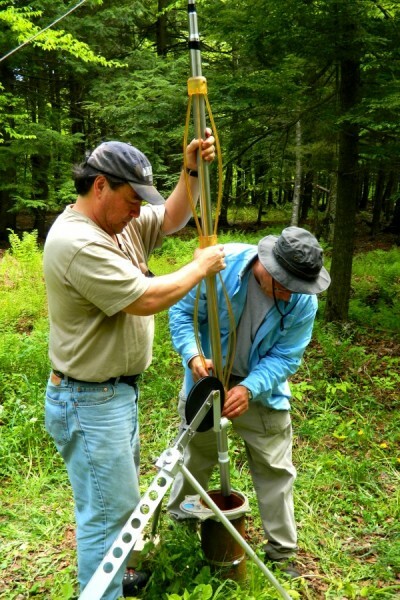 Groundwater monitoring wells were installed, and extensive soil, gas, and water quality sampling conducted. 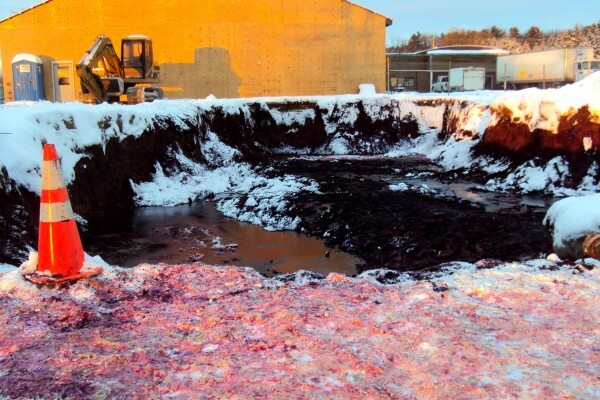 Following development of a CAFI and CAP, remediation included excavation and offsite disposal of 1,500 tons of contaminated soil, injection of sodium permanganate solution into soils and bedrock. 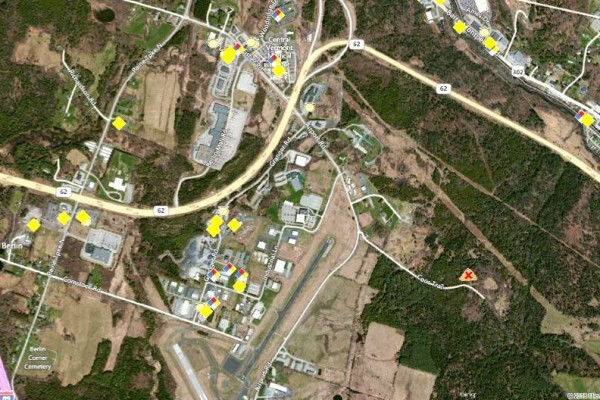 Contaminant concentrations declined significantly and remediation has been completed, with a Site Management Activity Completed (SMAC) designation and site closure granted in the Spring of 2014. 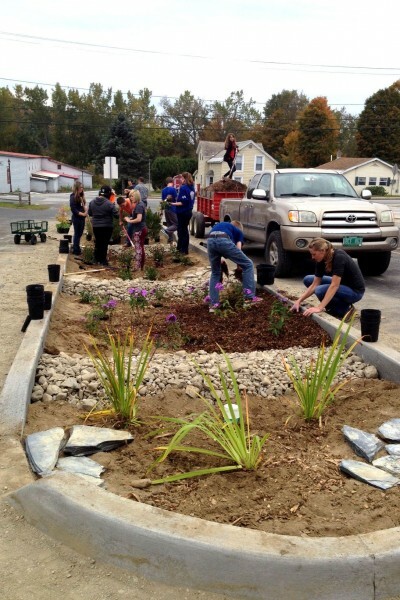 Working for the Poultney Mettowee Natural Resource Conservation District under an Ecosystem Restoration Program Grant, OCE designed stormwater improvements to treat runoff from impervious surfaces on the Poultney High School campus that discharged stormwater with little or no treatment to the Poultney River. 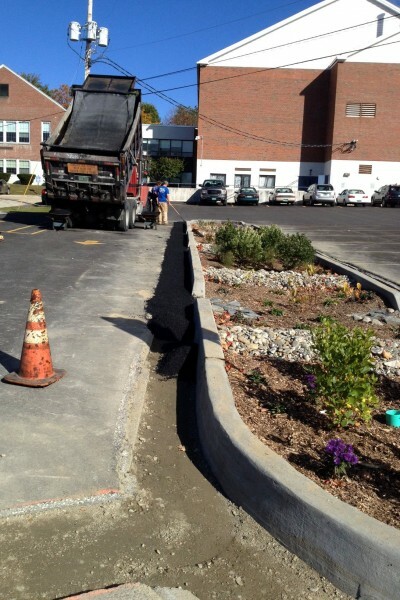 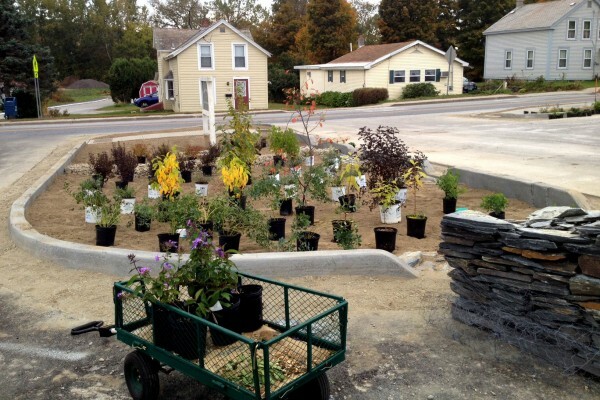 The improvements included creation of three ‘open’ bioretention systems captured stormwater runoff from parking and rooftop areas. 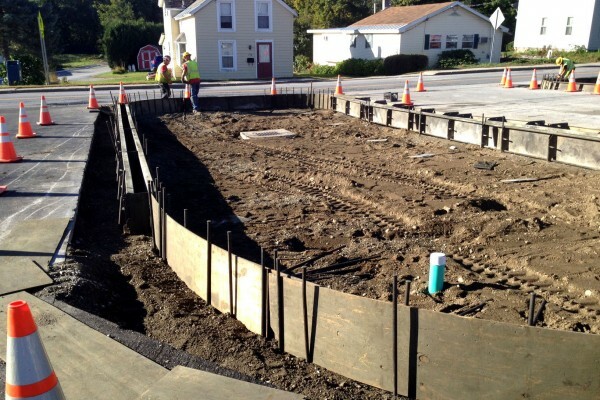 The project filtered, infiltrated and slowed the release of stormwater runoff from impervious surface that previously received no treatment. 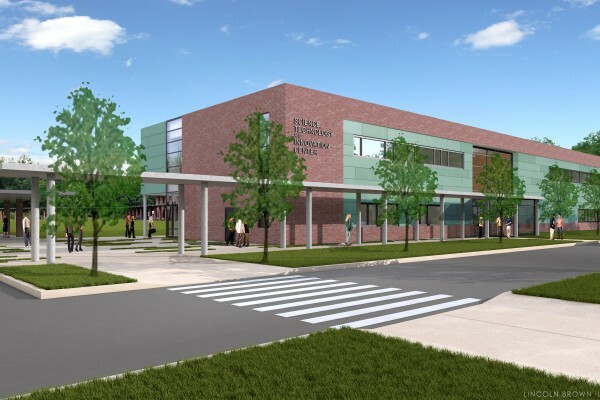 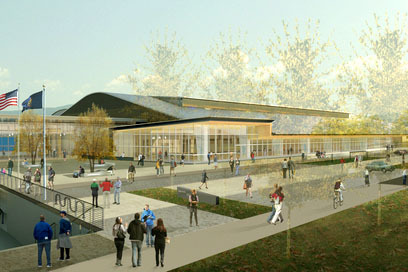 Otter Creek Engineering provided civil/site engineering, permitting, and survey and construction review services for the College’s new, 110,000 square foot Field House. 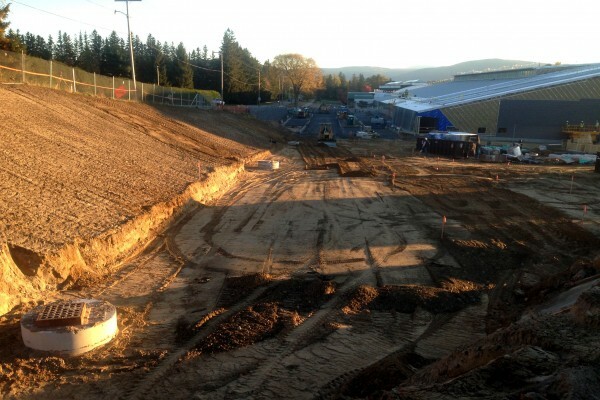 This world class facility houses a 6-lane, 200-meter track, eight 60-meter sprint lanes, areas for high jump, long jump, pole vault, throwing, and an artificial turf field. 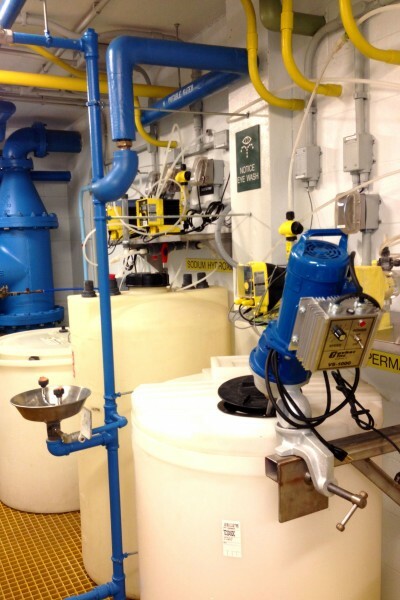 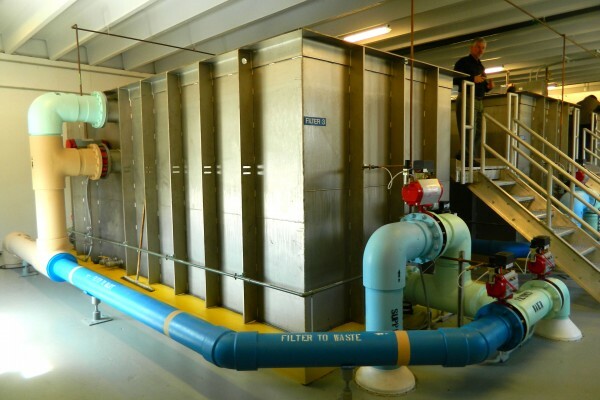 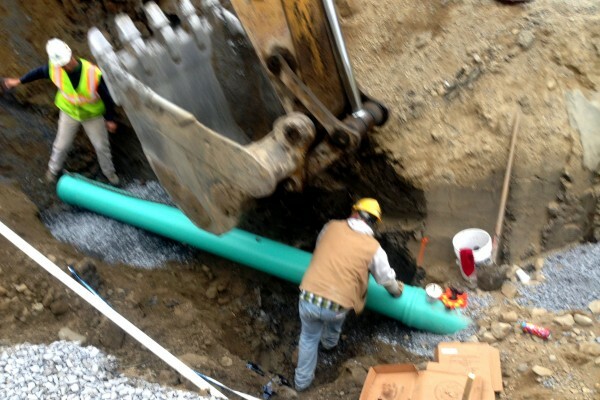 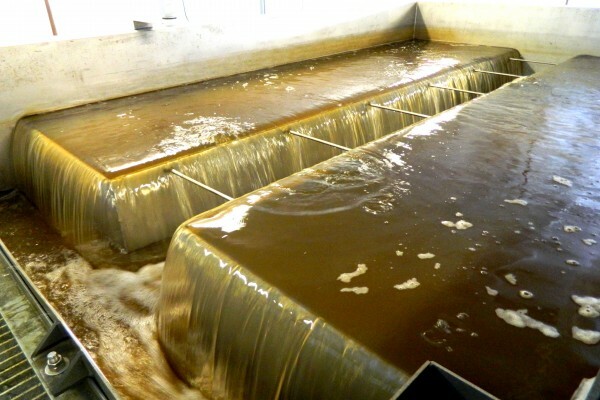 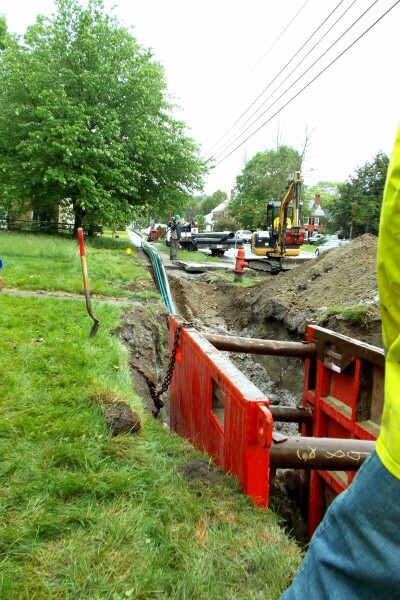 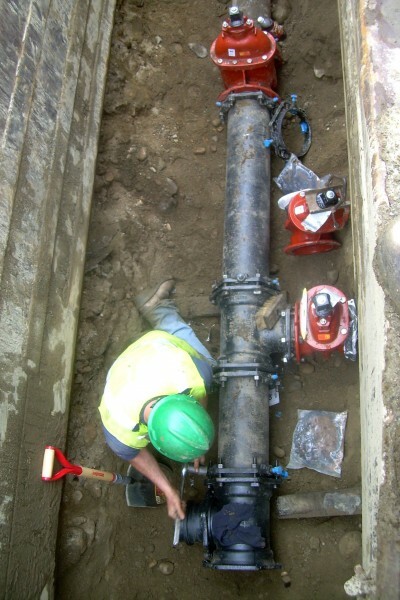 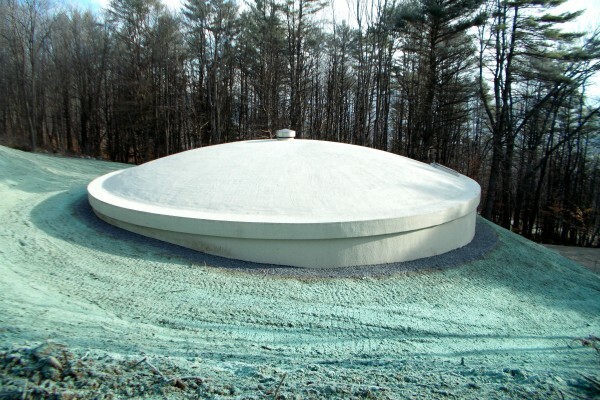 Otter Creek Engineering was retained to assist the Town with water sources vulnerable to contamination, as well as concerns of low pressure, water loss and limited water storage. 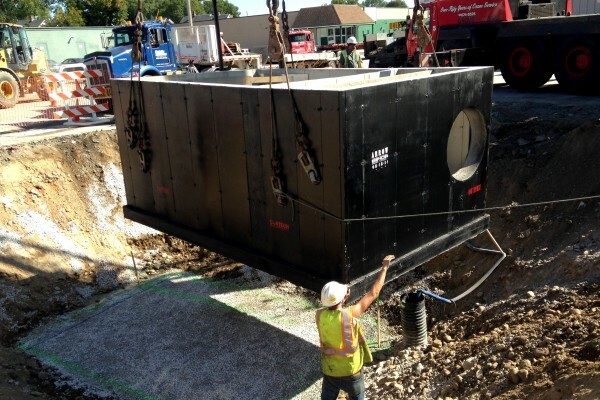 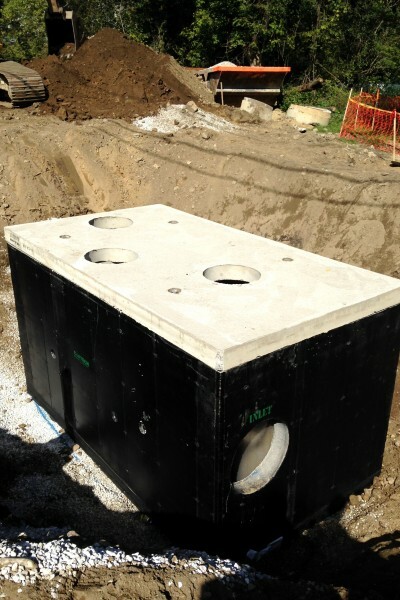 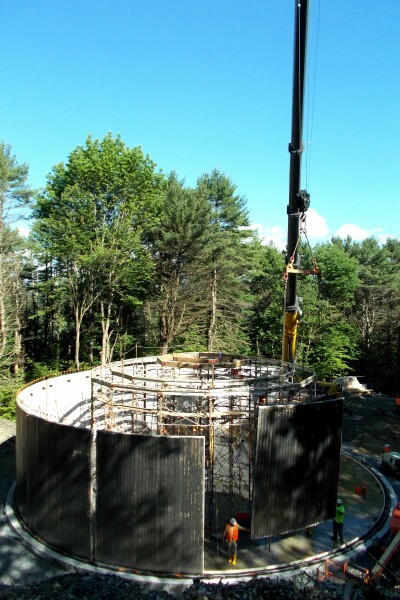 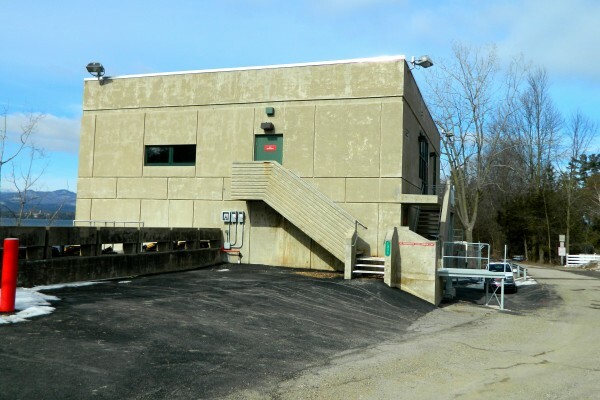 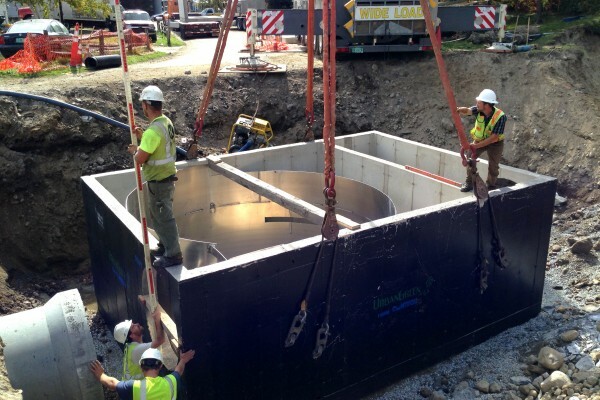 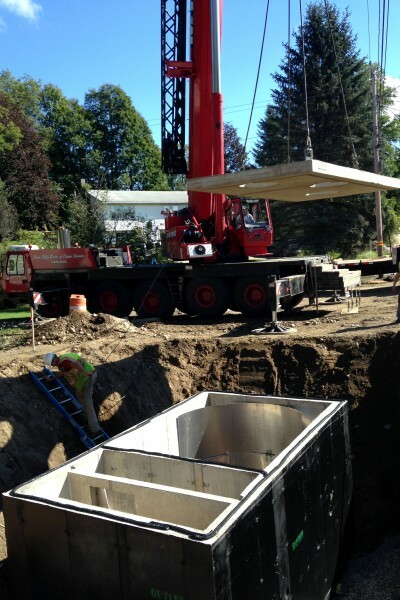 Following completion of a comprehensive Preliminary Engineering Study, OCE designed and provided construction services for 17,000 feet of replacement water main, a new well pump station, a booster pump station and a 400,000 gallon water storage tank. 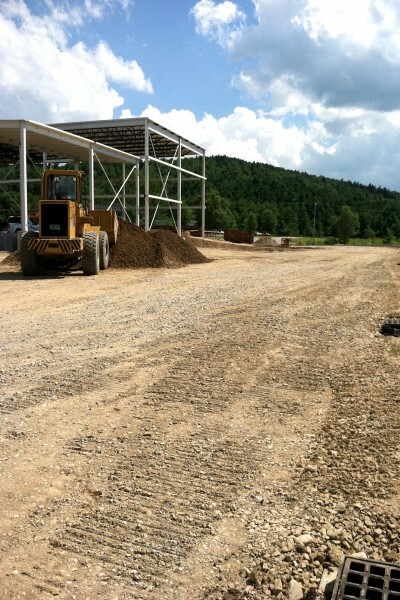 Otter Creek Engineering provided Civil/Site design and permitting for Vermont Hard Cider Company’s new 87,000 square foot, state of the art, Cidery. 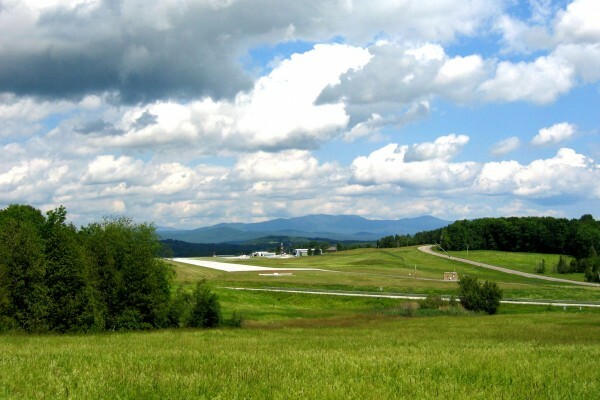 Vermont Hard Cider is one of the leading hard cider producers in the United States and it ships product to all 50 states from its Middlebury Cidery. 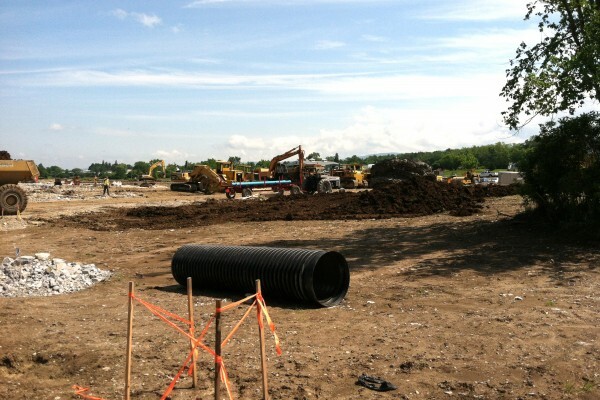 Our Design included parking, site grading, stormwater collection, water supply and wastewater disposal. 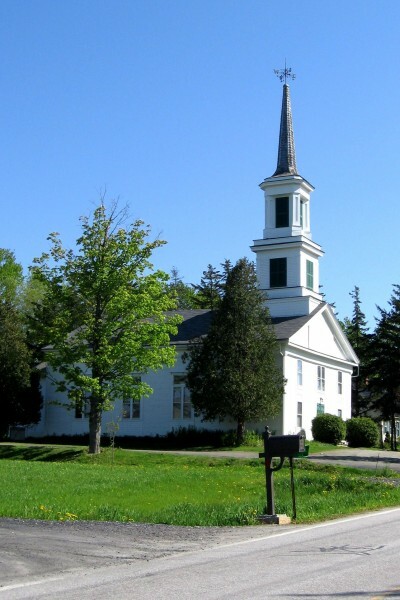 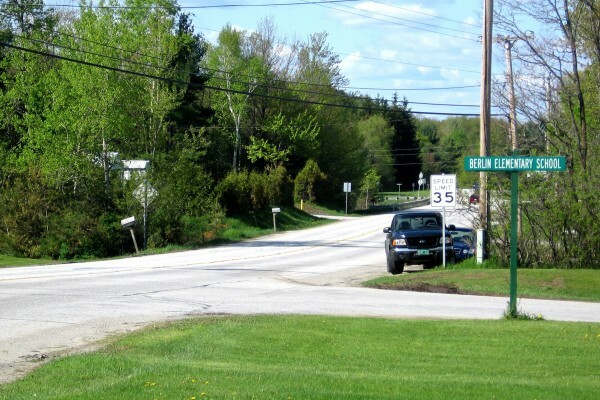 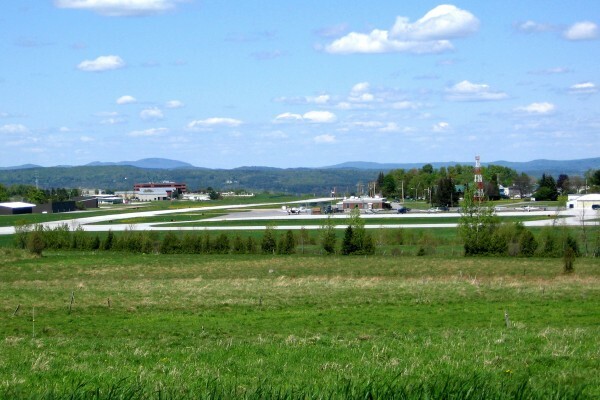 The Berlin Corners area is home to many of the Town’s and the Central Vermont’s industrial and commercial development as well as residential and municipal land uses. 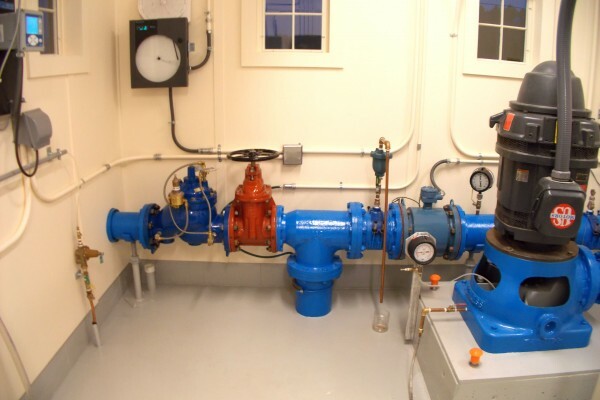 Water supply has been a challenge with most property owners struggling with water quantity and quality issues. 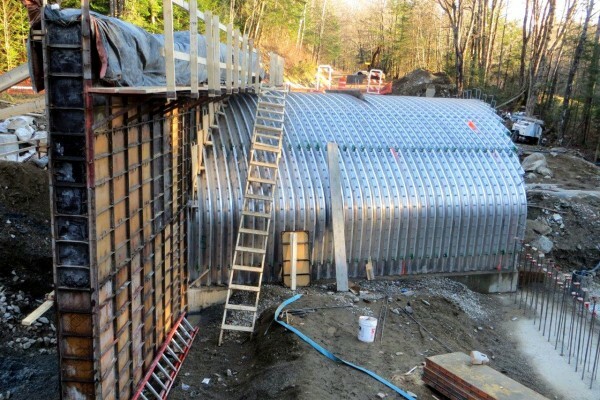 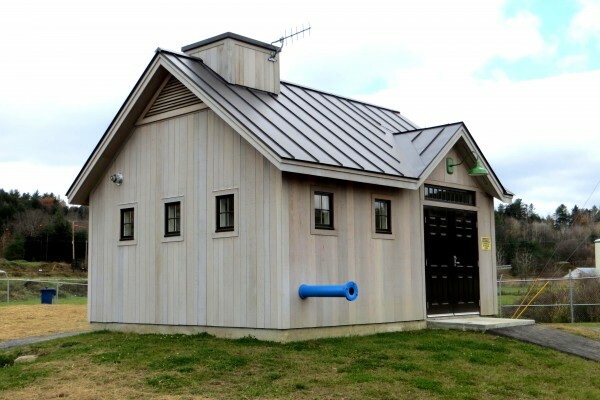 The Town has worked for 20 years to develop a public community water system. 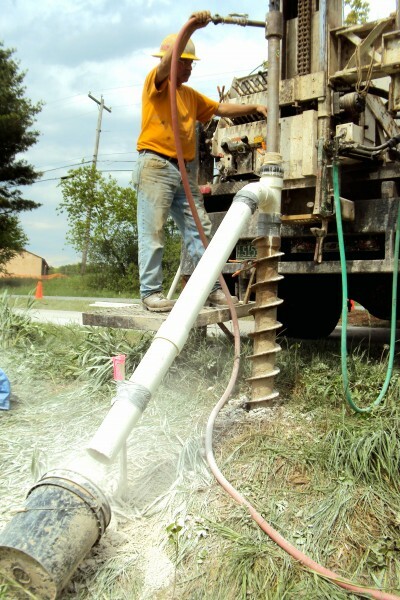 With the fresh perspective taken by Otter Creek Engineering, the Town was able to develop three new high yield wells and will be constructing a new distribution system and water storage reservoir in 2015. 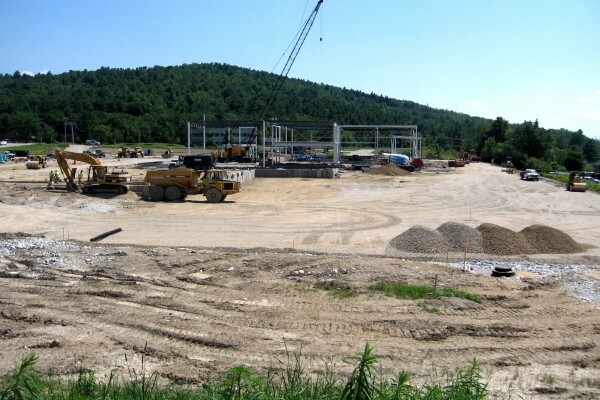 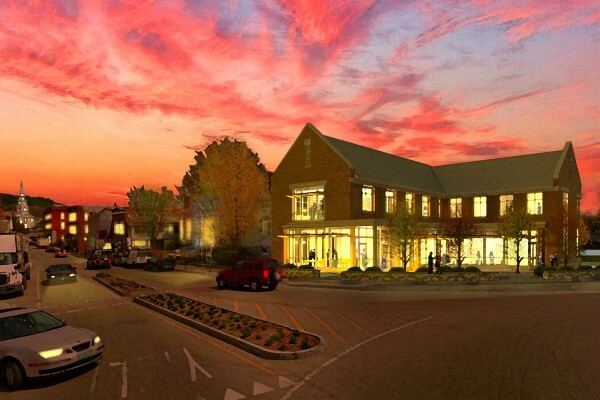 Working with Bread Loaf Corporation’s Design Build Team, Otter Creek Engineering provided site design and permitting for Landmark College’s new Science, Technology, Engineering, and Math (STEM) academic building and associated site improvements on the College’s main academic quad. 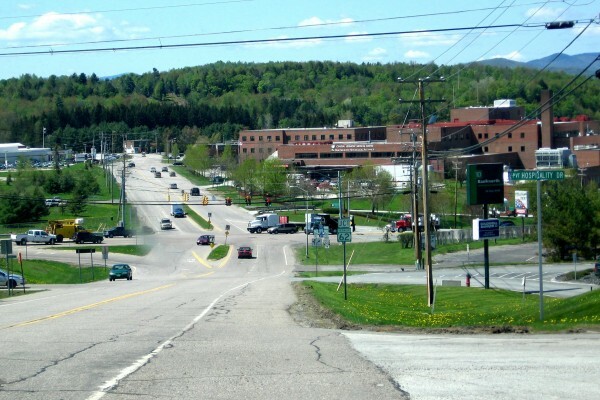 The Town of Middlebury had sought for years a means to address the deteriorating inadequate and inefficient municipal offices and gym located in a former high school. 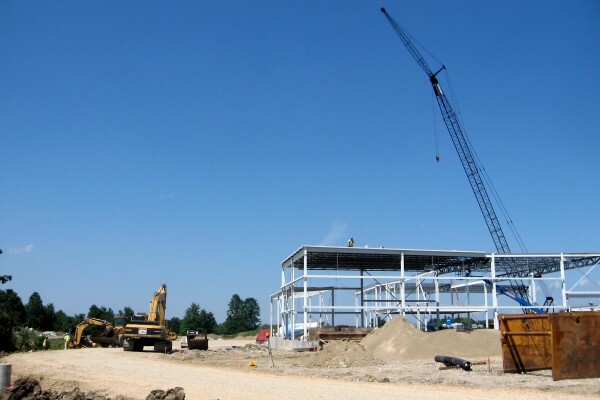 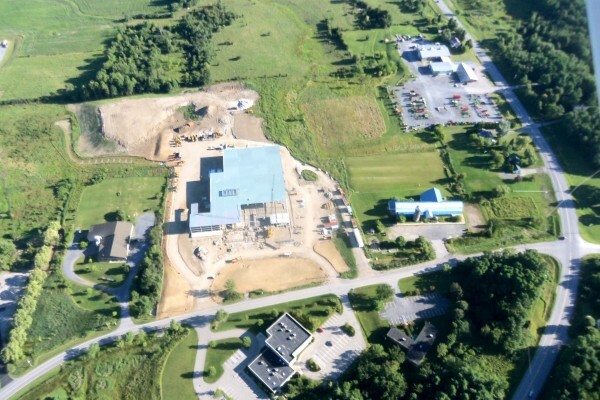 Otter Creek Engineering provided civil site engineering, survey, and permitting services to the design build team that came up with a cost effective project to construct new town offices and gym.